Humans are highly visual creatures and that means creating naturalistic retail spaces help better market healthy lifestyles more so than a clever ad in many cases. They essentially set the stage for the products carried within the store. In a way, naturalistic retail spaces transfer a sense of health to items that are not necessarily healthy, which shows just how powerful such interior design can be. 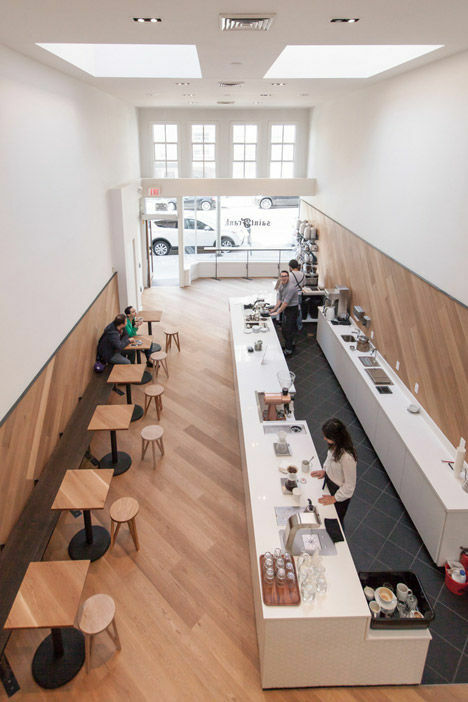 Oftentimes, however, naturalistic retail spaces are inspired by the products they are selling. 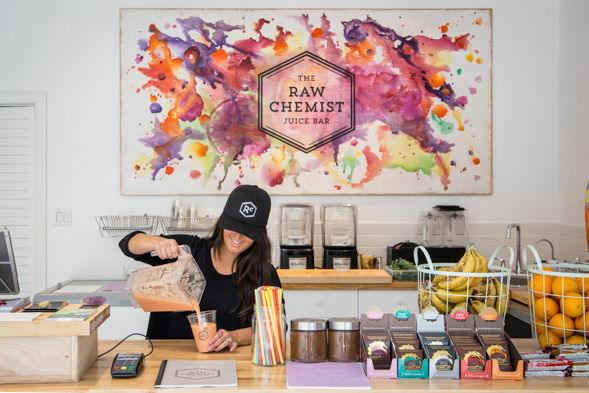 In the case of juice bars, grocery stores and even pharmacies, the shops tend to focus on bright natural lighting, minimalist aesthetics and fresh colors that are all associated with clean living. Another clear takeaway is incorporating elements of nature in the design.